I’ve always thought those Knapheide Utility bodies would make a good rig. Some are a little small inside, but you could probably get creative and cut/modify some things. 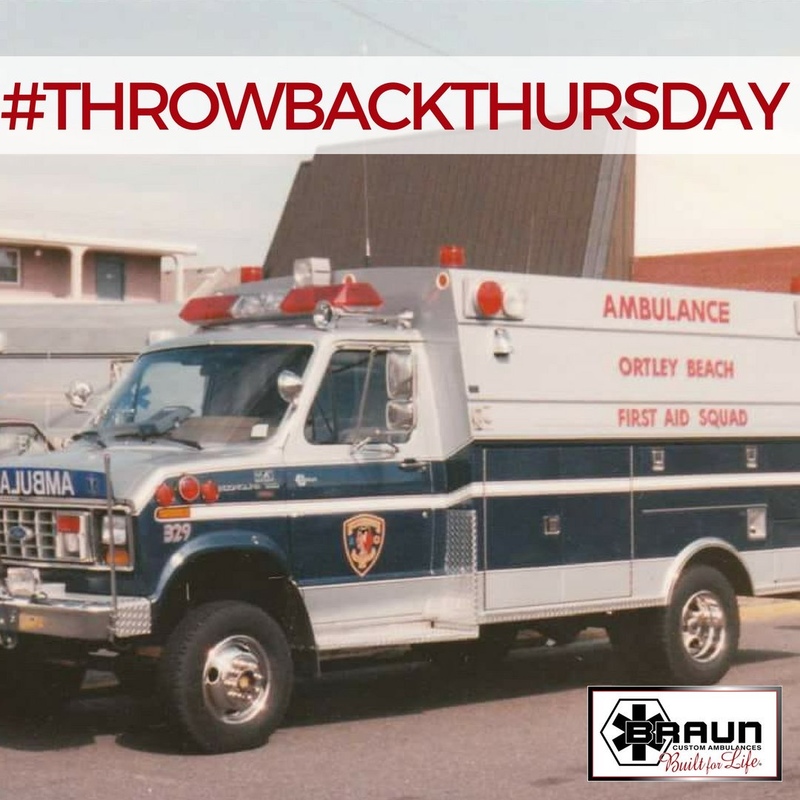 They’re a lot like the old, “slope side” ambos. I'm after a "shop truck" /demo rig for my business, I do have 2 small boys but a PRP bench would easily accommodate them in the back. Probably add windows and will definitely insulate etc. I’m in Dallas and building a 200 series. Let me know when you get that product page built! Check it good for rust? They are extremely heavy but they hold up well. The weight drops the MPG to gasser range. Unless you are working it, that is a lot of weight for a camper conversion. The interior space on mind was maybe 4 foot at the widest point. Mine had pass through doors that were nice. If you are tall, the seat position may be hard to deal with because you lose most of the reclining capability. More than enough information out about the 6.0.... 2005+ were better than the older trucks. I would have it checked out well. I have an 2003 with nearly 400,000 miles in an F450. If you are scared to turn a wrench from time to time or can't pay someone to keep it right a 6.0 that isn't bullet proofed may not be a great choice. If you are into stealth camping you can't get much better. Here's one I found on my local CL, no affiliation. It's exactly what I would want, but I'm not ready to get one yet. That's my dream rig but I want 4x4. 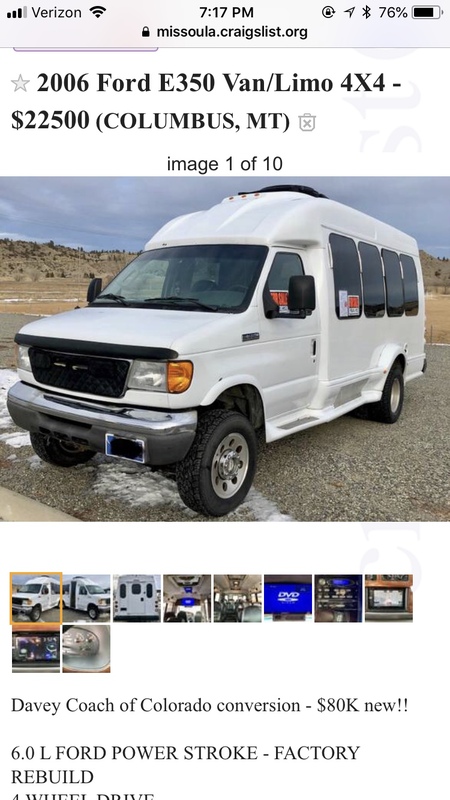 One of the nation's largest bus dealers is 20 minutes from me but even finding a 4x4 through them for my budget is rare. The Van Terra is a thing of beauty. This one was for sale recently (& quickly sold), looked great on the listing but maybe a little rusty. Copy that. I'm tall-ish, and this one has the pass-through. 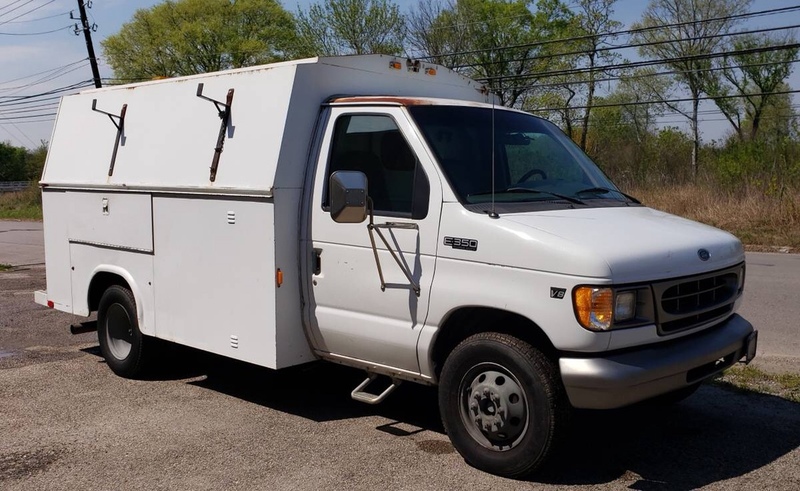 2001 Ford E350. Has 7.3 L diesel w 113k miles. Unit has rear air in box area, power inverter and AC electrical outlets, shelving and storage boxes and side ladder rack . Great work van! That is cool. Anyone know the difference in weight between a big utility body and a similarly empty ambo box?